Eurolyser presents its new veterinary parameter for the measurement of progesterone in cows: Bovine Progesterone. This test provides reliable, precise and immediate results for veterinarians and cattle farms on-site. The progesterone level changes during the sexual cycle of cows. At day 0 of the cycle no or only very low levels of progesterone can be detected due to an inactive corpus luteum. The progesterone levels reach their maximum around 13 – 14 days after the estrus. 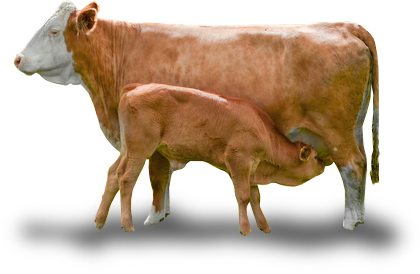 In case the cow is pregnant, progesterone levels increase continuously up to day 21 after fertilisation. Decrease of progesterone levels at day 20 show the begin of a new cycle which can be used for a new insemination. 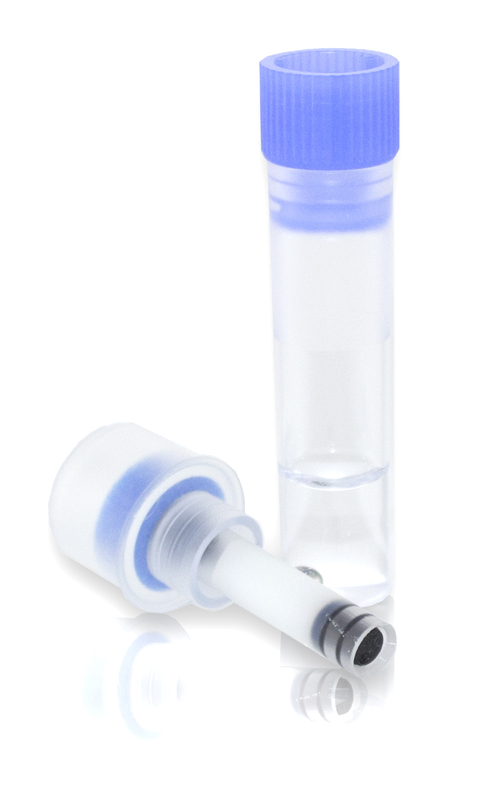 Therefore, measuring of progesterone levels is a valuable tool for cattle farms to improve reproduction management..
Eurolyser’s bovine Progesterone VET test kit was specifically designed for veterinarians and cattle farms, who want to monitor progesterone levels in cows in order to determine the perfect time to breed.